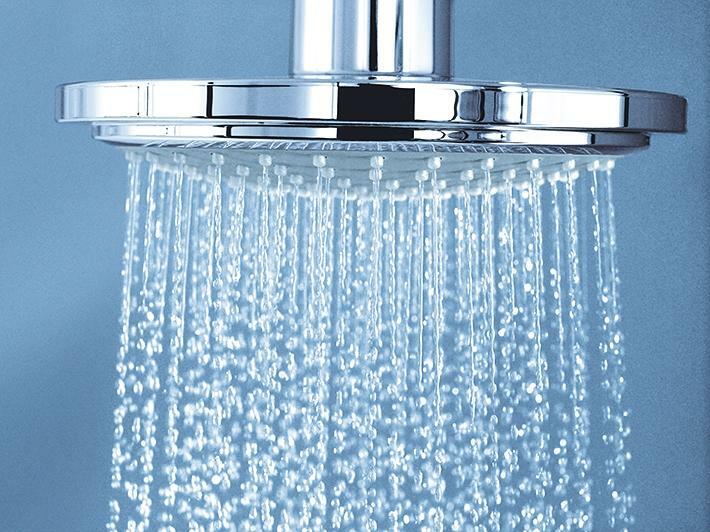 As all GROHE hand showers have a universal mounting fitting you can use them with any shower hose. 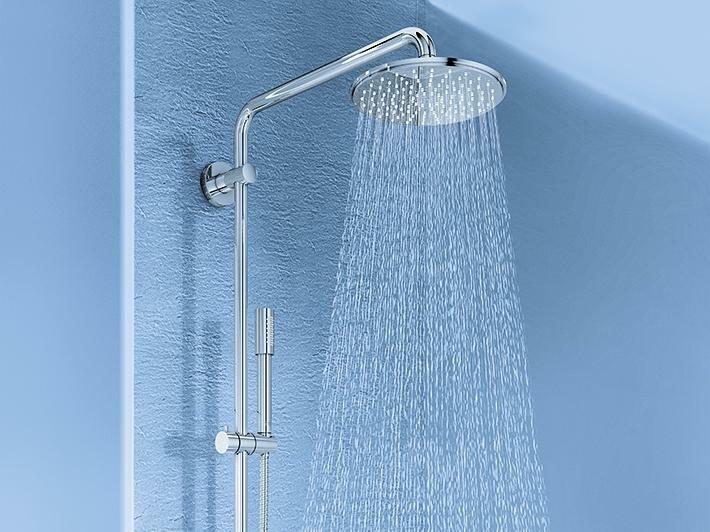 Replacing your old hand shower with a new GROHE hand shower is a simple, low cost and high impact renovation on any bathroom. 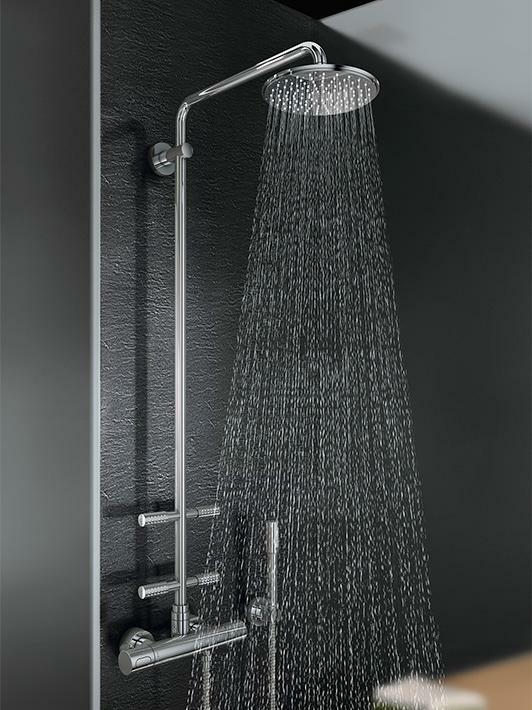 A new hand shower will simply revitalize the look of your bathroom and energize your daily shower routine.